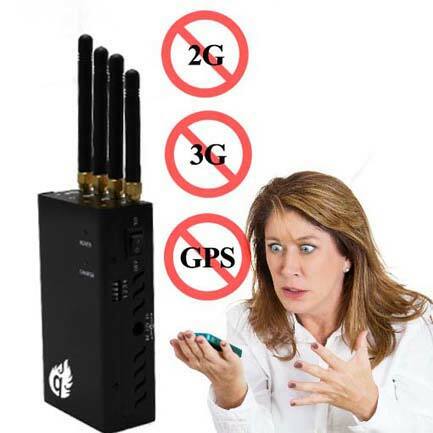 This cellphone jammers is often used in conference rooms, classrooms, small churches. Has very good jamming effect and very popular. 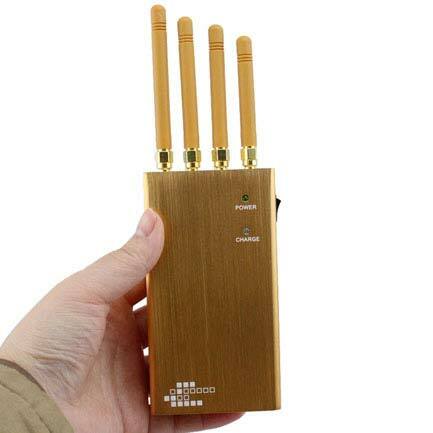 Some entrepreneurs, schools, all like to buy this kind of jammer and part of the secret service. 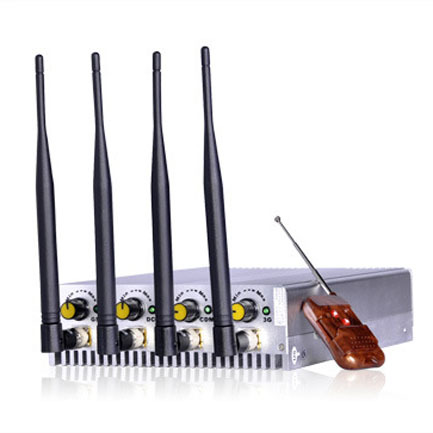 At the same time, the jammer is small and convenient to carry. Because of the very good concealment, it is not easy to be found both indoors and outdoors. For business owners, such devices can be a good way to maintain order in the conference room and prevent employees from using their mobile phones during office hours. Also, because it's smaller, it's less visible.